Delta's DT series temperature controller has fast output response, accurate PID parameter auto-tuning, support Modbus communication protocol. Thermostatic Expansion Valves regulate the injection of refrigerant liquid into evaporators. Injection is controlled by the refrigerant superheat. Therefore the valves are expecially suitable for liquid injection in "dry" evaporators where the superheat at the evaporator outlet is proportional to the evaporator load. 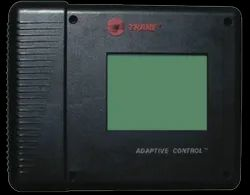 We are a unique entity in this industry, actively committed towards manufacturing and supplying a premium quality range of Digital Temperature Controller. 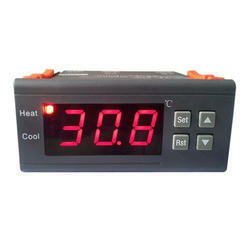 - To measure and control device's temperature. - Selectable pH or ORP operation. - 1/2 DIN NEMA 4X enclosure.